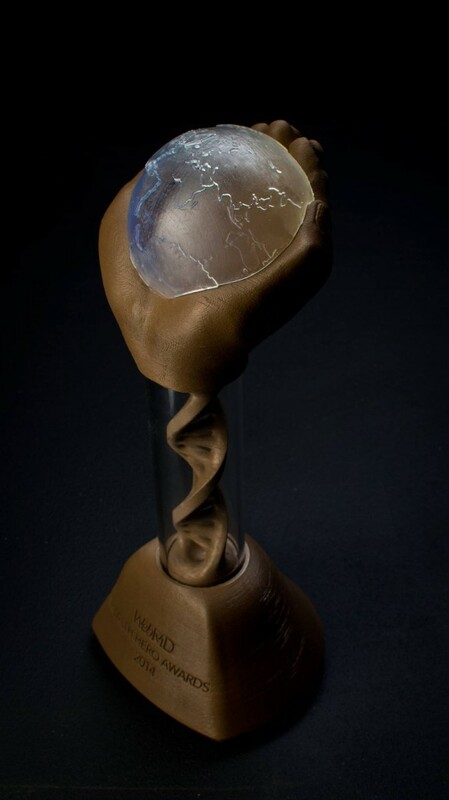 Alex Hatch uses bronzeFill filament to create #3DPrinted WebMD award #3DThursday #3DPrinting « Adafruit Industries – Makers, hackers, artists, designers and engineers! Alex Hatch then got to work on a series of CAD iterations. The hands are one of our team-member’s, scanned in using a hand-scanner and then edited heavily in ZBrush.